Born: Exact date unknown, but baptised 26 April 1564. Occupation: Playwright, actor and poet. Best known for: Writing hugely successful theatre plays! Also known as: The Bard of Avon. 1) During his lifetime, William Shakespeare wrote around 37 plays for the theatre and over 150 poems! No one can say the exact number, because some of his work may have been lost over time – and some may have been written with the help of other people. 2) William was born in Stratford-upon-Avon in 1564, during England’s Tudor period. He was one of eight children born to John Shakespeare, a well-to-do glove-maker and leather worker, and his wife, Mary Arden, an heiress from a wealthy family. 3) Very little is known about William Shakespeare’s early years. In fact, his actual date of birth remains a mystery to this day! But it’s believed he had a good upbringing, attended a good school and enjoyed playing outdoors a lot. 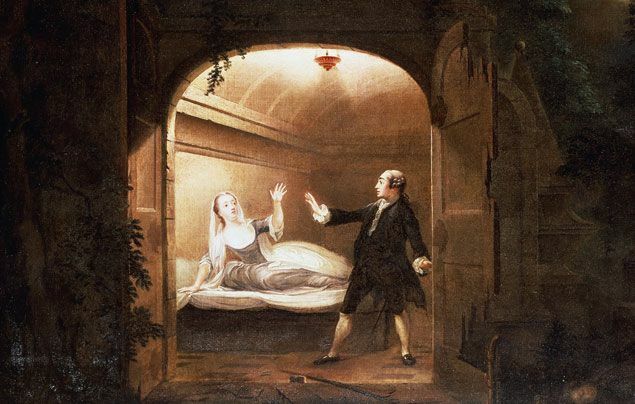 Did you know that we have a FREE downloadable William Shakespeare primary resource? Great for teachers, homeschoolers and parents alike! 4) In 1582, William married a farmer’s daughter called Anne Hathaway. They had three children together – a daughter called Susanna, and twins, Judith and Hamnet. 6) Then, in 1592 he suddenly turned up in London as an actor and playwright. But poor William didn’t have it easy – his jealous rivals, known as the ‘University Wits’, criticised and made fun of his work. One writer, named Robert Greene, referred to him as ‘an upstart crow’! 7) William was part of a theatre company called Lord Chamberlain’s Men, who regularly performed at a place called ‘The Theatre’. But after a dispute with the landlord, they took the building apart, rebuilt it across the river and named it the Globe. 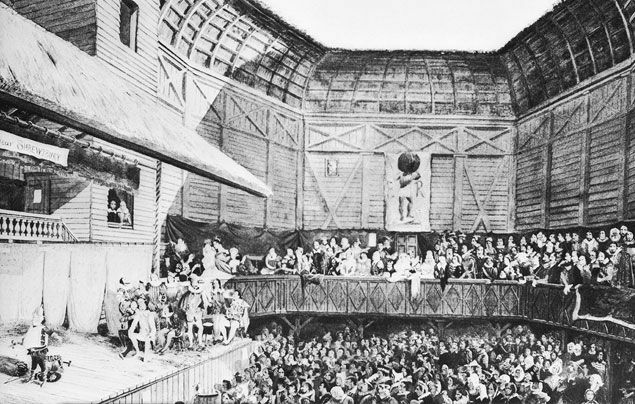 8) A large, open-air theatre, the Globe accommodated for people from all walks of life, meaning that anyone could watch a performance there. If you were poor, you could only afford tickets to the ground floor where there were no seats and you were exposed to the cold, wind and rain that came in through the open top. If you were rich, you could afford to sit in the higher-level, covered galleries in a comfy seat – away from the smelly poor people below! His plays made him very rich and famous. So much so, that by 1598, William owned houses in London and Stratford-up-Avon. 10) Shakespeare’s plays had the royal seal of approval. Both Queen Elizabeth I and James VI of Scotland and I of England would often hire Shakespeare’s company to come and perform at the royal court. 11) Plays in Shakespeare’s time were different to the ones we have today. There were no female actors (women’s parts were played by men! ), and audiences could be very rowdy. They would shout, boo and even throw food at the actors they didn’t like! 12) Plays at the Globe featured lots of exciting special effects, with trap doors, actors lifted on wires, smoke, fire and even cannons! Disaster struck in 1613 when a cannon shot set fire to the roof of the Globe and burned it down! It wasn’t long after that Shakespeare retired from the theatre. 13) Towards the end of his life, William lived quietly back in his hometown of Stratford-upon-Avon. He died on 23 April 1616, aged 52, after falling ill. It’s believed he may have died on his birthday, but without an official birth record, no one can be sure! 15) Today, Shakespeare’s work is studied in schools and universities around the world, and his stories are depicted on TV and in films. 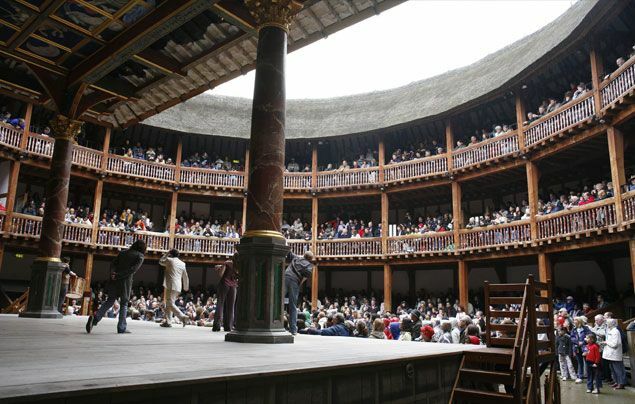 In 1997, the modern Globe Theatre was opened in London. A reconstruction of the original, it’s just a few hundred metres from where the original one once stood. People can go to watch plays – just like in Shakespeare’s day! 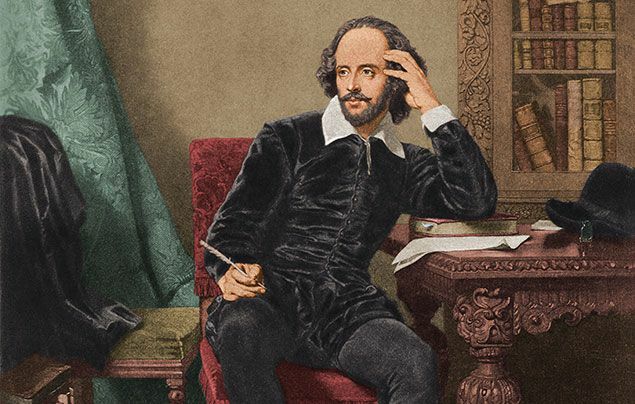 Many scholars wonder if Shakespeare actually wrote his plays! He made no mention of his career in his will – and he showed great knowledge of other countries in his plays, despite never leaving England. What’s most likely, however, is that Shakespeare pinched his references from classic old plays, just like everyone else did! 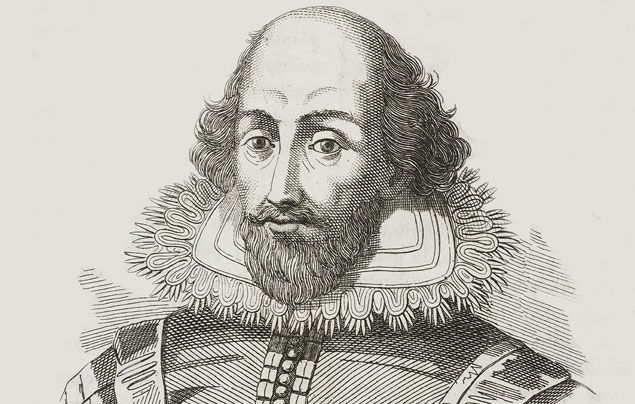 What did you think of our top Shakespeare facts? Leave a comment below and let us know!